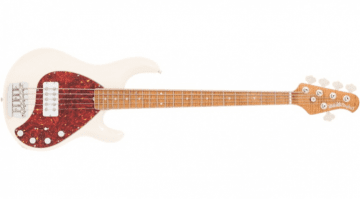 Ernie Ball Music Man has released their first ever Short Scale Stingray bass for 2019. 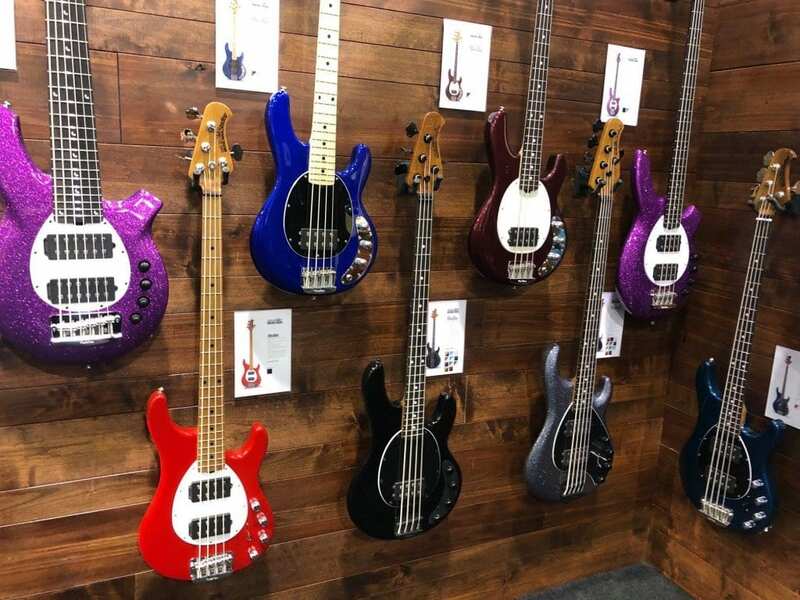 It follows on from a few other companies who are also doing shorter scale length basses, so could 2019 be the year of the short scale? This is a first for the company a 30″ Music Man Short Scale Stingray bass. It follows on from companies like Gibson who have just recently released an EB-0 style bass loaded with a Thunderbird pickup and then there was the idiosyncratic, somewhat quirky but cool Reverend Mike Watt signature Wattplower that was released in early 2017. 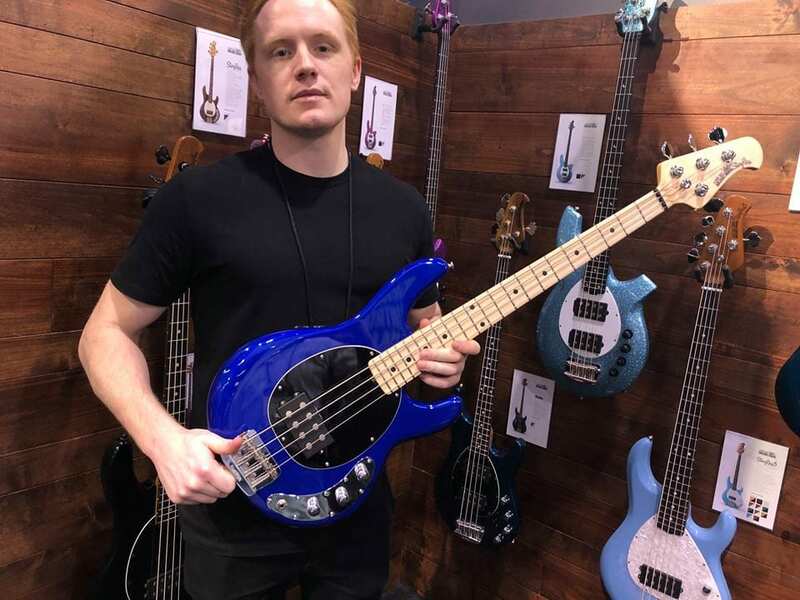 It looks like a shorter scale length bass is coming back into vogue, so it is great to see one from a such a well respected American instrument maker as Ernie Ball Music Man. 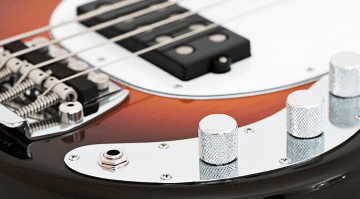 This new Stingray Short Scale bass has a single Volume and Tone controls. With these two controls wired to the single humbucker pickup which can have parallel and series split pickup options for a little extra tonal variety. The onboard passive bass boost is there for when you need a little extra punch in your tone. 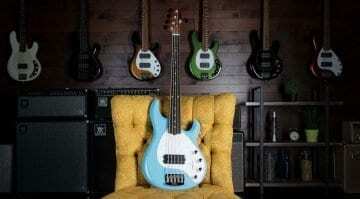 Ernie Ball Music Man with new Stingray Short Scale bass models. They are dinky! 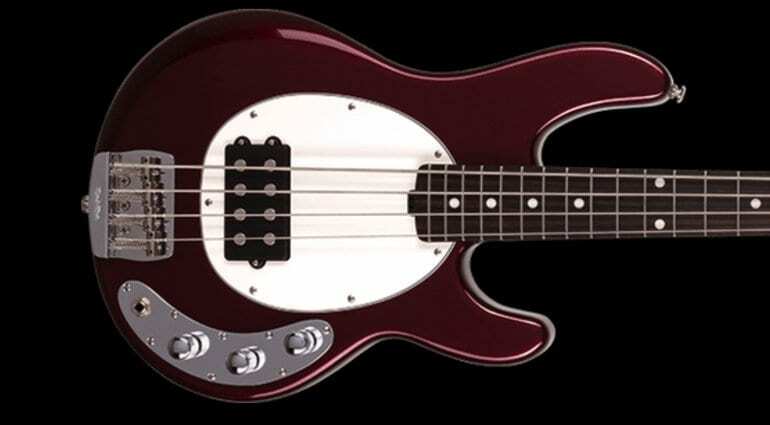 Overall this model is essentially a slightly more compact version of the standard length Stingray Classic models and includes all the stuff you would expect from those. These include those amazingly solid Music Man hardened steel bridges on an ash body, but this time you get a 30″ maple neck with either a maple or rosewood fretboard loaded with 22 stainless steel frets and a compensated nut. The aim with these is to shorten the scale, making them easier to play and carry around. But most importantly it is to keep the punch and low end of their larger siblings intact, which is ultimately what you need from a good bass guitar. If the street price is right, then I think that these could be really popular. Ernie Ball Music Man 40th Anniversary StingRay Bass. 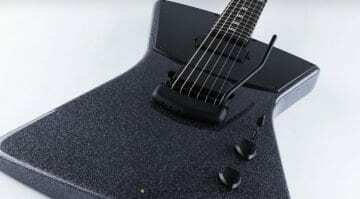 The Ernie Ball site says available September 2019 as of this writing. Sweetwater has “Item No Longer Available” on their product page for this bass. Glad to see a professional quality SS. Well done. Looking forward to playing this Bass. I’ve owned a StingRay5 for almost ten years and I’d like something a little lighter and the size is inviting for my young students. The Big Plus is it’s a MusicMan!